The Cancer Support Community of North Texas operates with the mission of ensuring that all people impacted by cancer are empowered by knowledge, strengthened by action, and sustained by community at three clubhouses across North Texas. Multiple amenities are offered, including educational classes, support groups, networking and social events, yoga and creative arts workshops, children's support programs, bereavement support, and more. All services are offered free of charge. When/Where: To contact the organization, call 214-345-8230 or visit the website for more details. 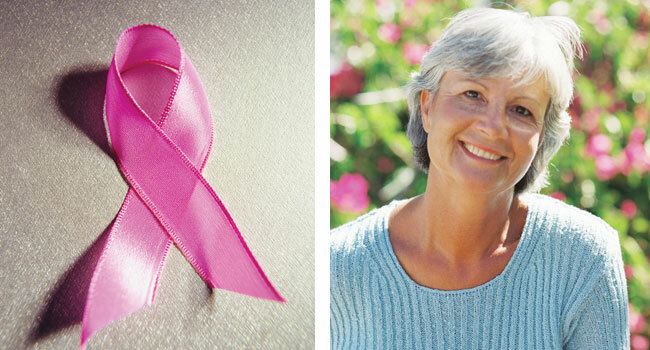 Cancer care Services has a local North Texas chapter that supports patients, family members, caregivers and survivors. They work to provide emotional, financial and spiritual support, as well as networking and social activities. When/Where: To contact the organization, call 817-921-0653 or visit the website for more details.